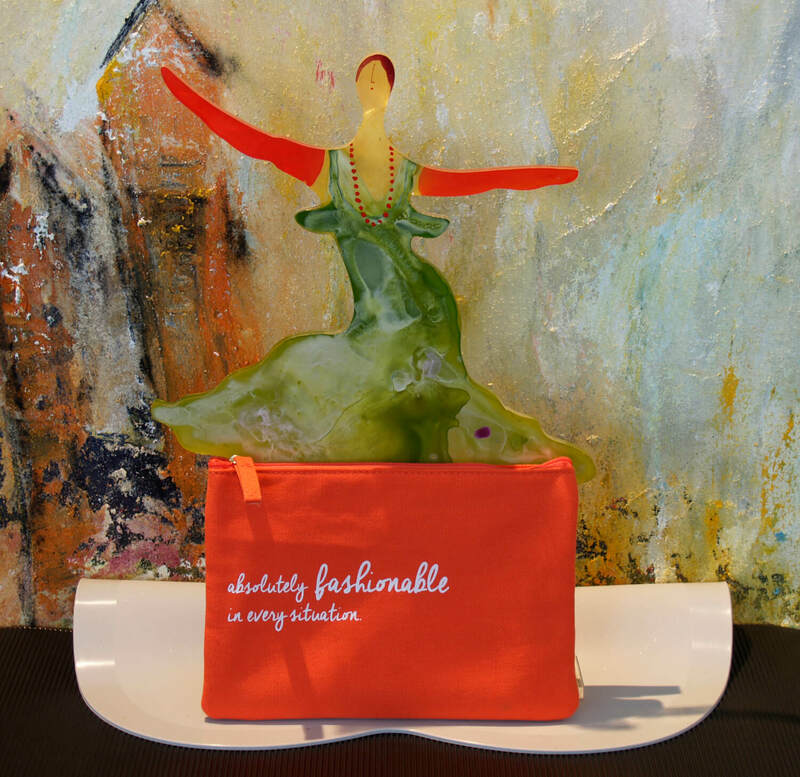 Top hotel (Edition: 2018-09, page: 87): Wellness & Spa: Stop germs & co.
Every time you visit a spa, health has an important role to play. 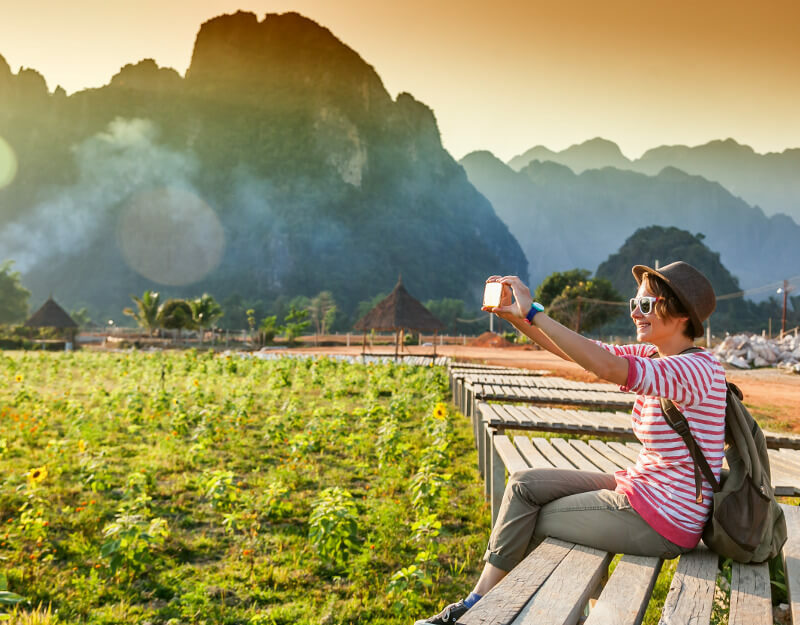 As a wellness devotee you are sure to have given some thought as to how you can protect yourself against bacterial infections. 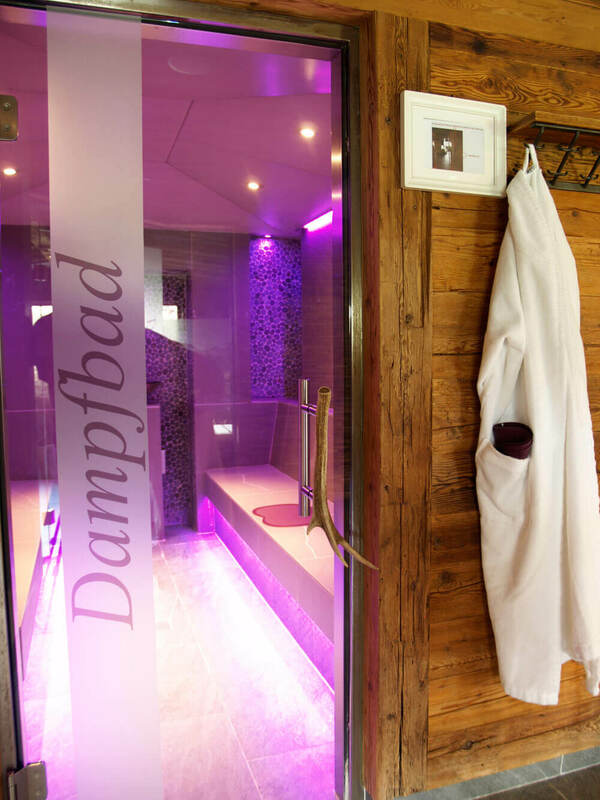 With 100% relative humidity and maximum heat of 40-45°C, spa facilities, and in particular the steam room, present the optimum environment for the risk of infection. 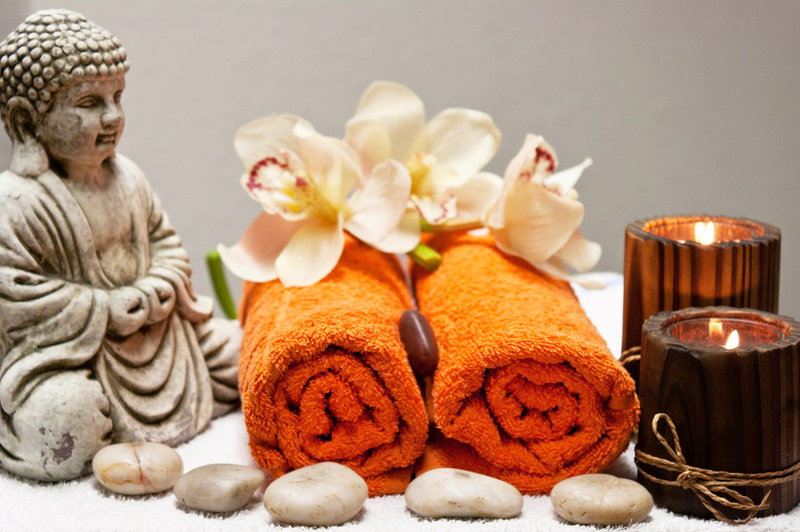 Regardless of the special hygiene measures taken in the spa facility. Rinsing the sitting area using the cold-water hose alone does not guarantee the effective elimination of potential bacterial infection.. 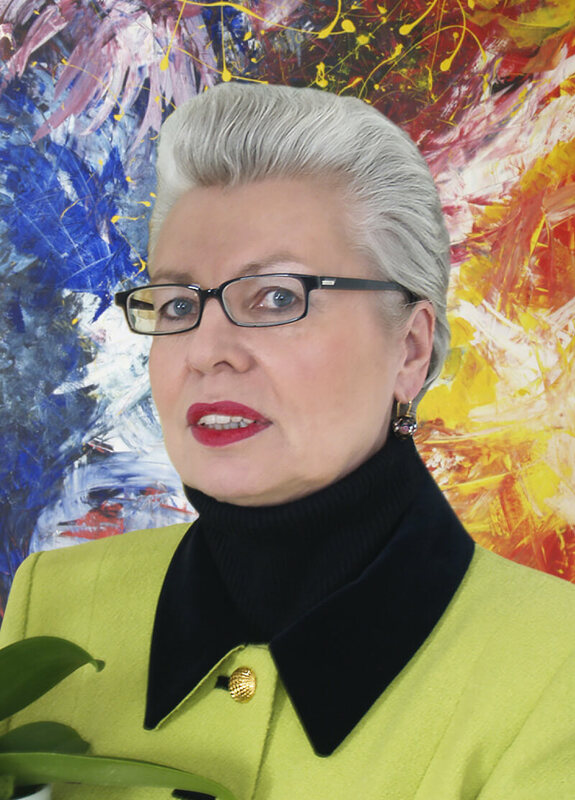 But why deny yourself a soothing, healthy steam bath when there is a fantastic, unique solution? 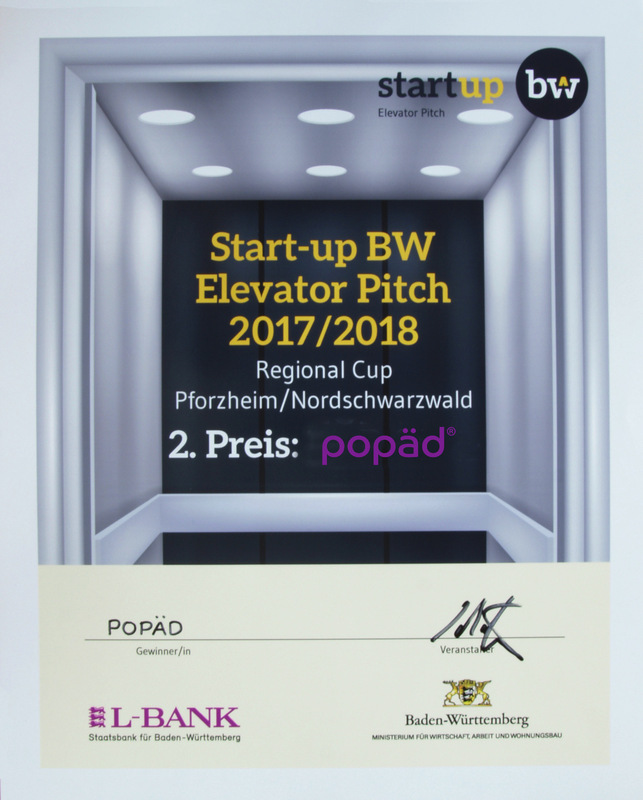 With our popäd we have solved the problem in a unique, smart and trendy way. 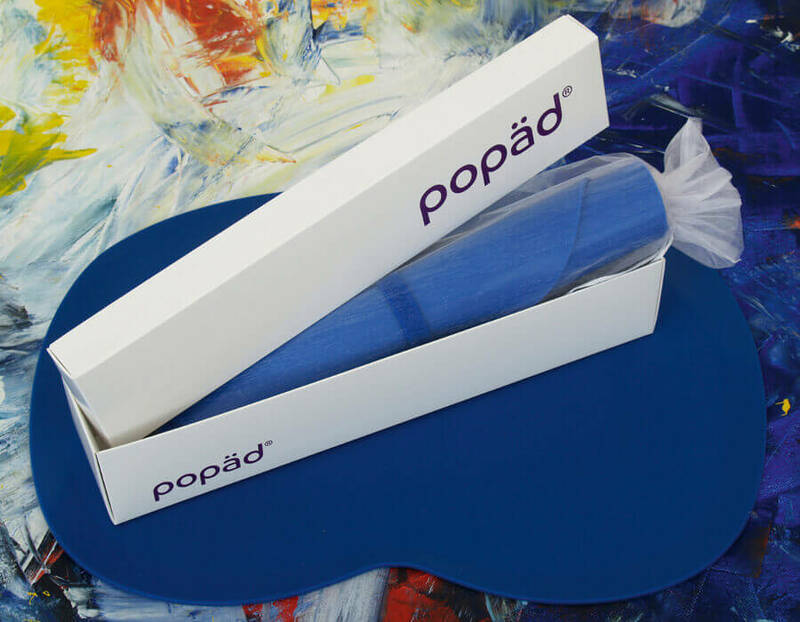 With the handy popäd pad made of antibacterial material, nothing stands in the way of pure wellness enjoyment: For popäd puts an end to germs & co. 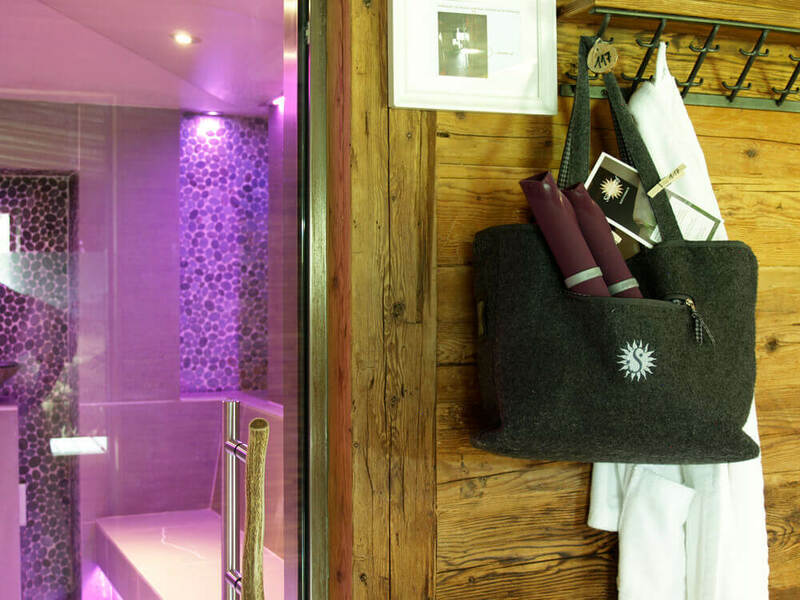 Thanks to its water-repellent properties, popäd provides reliable protection against unwelcome “visitors” in the spa area: unlike soaked terry towels, it reliably prevents the penetration of bacteria and germs. The good thing about it: popäd not only protects you but also enhances your seating comfort – and also looks appealing. 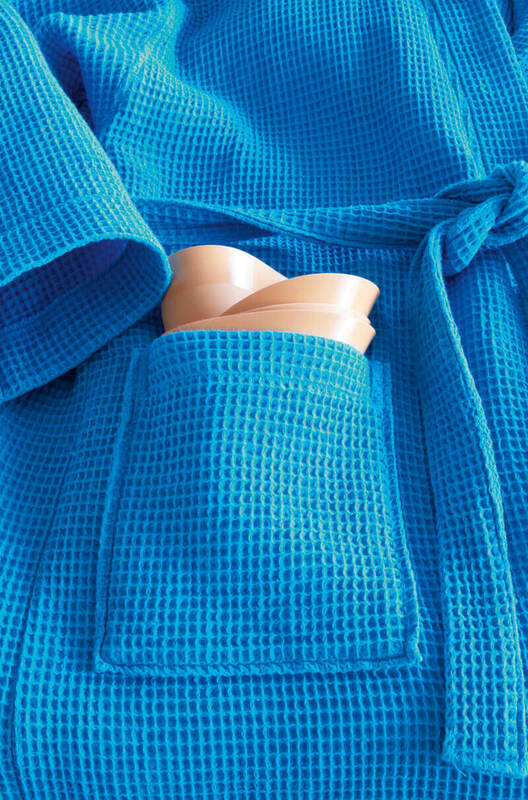 The seat pad, which is available in a variety of colours, fits nicely in the pocket of your robe and can be unrolled in just one deft action. 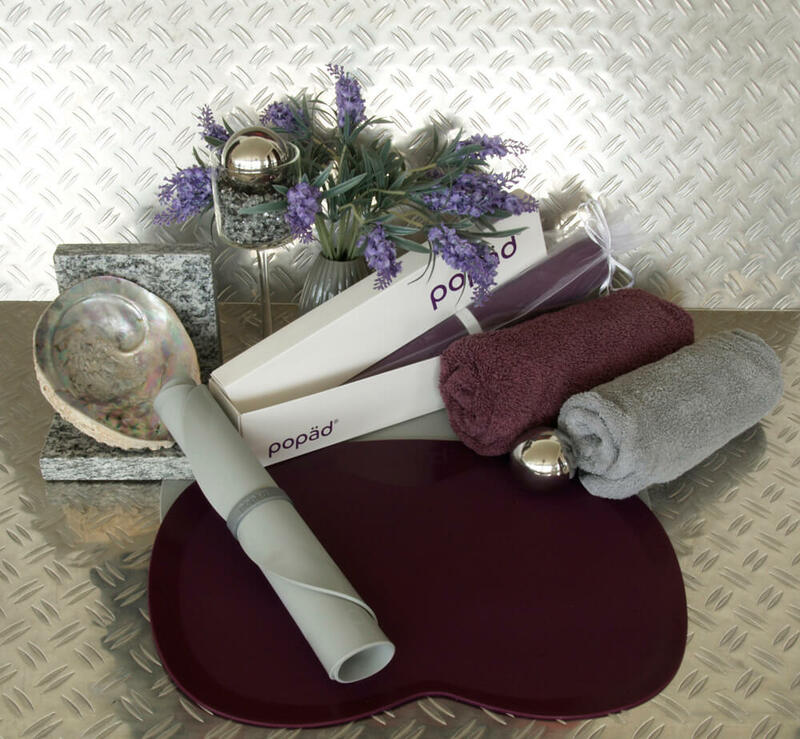 popäd is thus an indispensable accessory for all wellness fans in the entire spa area. 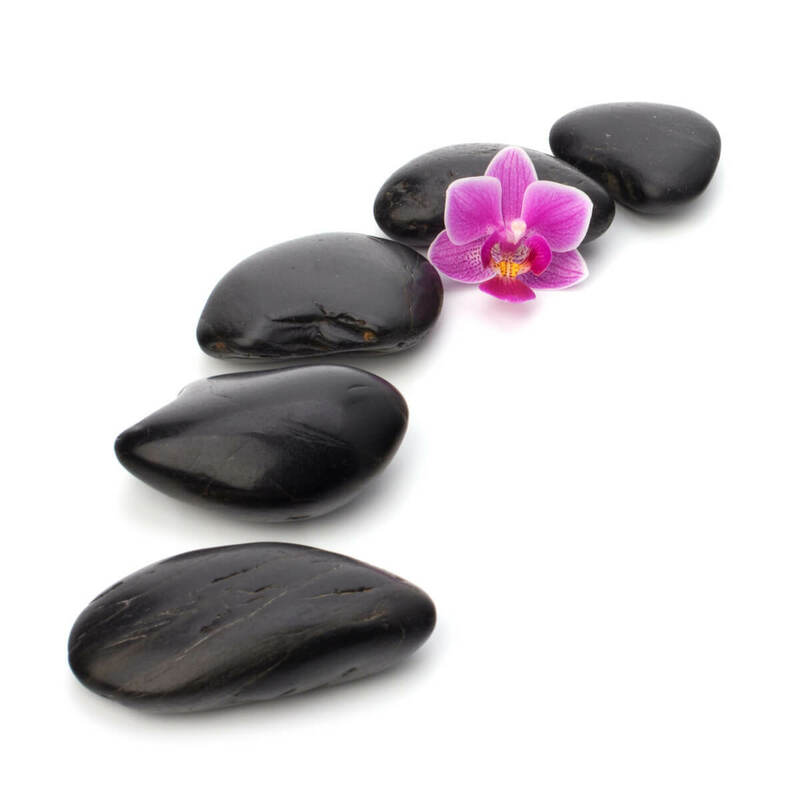 For most people it is a matter of course to use bath shoes in the spa area for protection against undesirable athlete’s foot. Medical practitioners advise spa visitors to use seat pads along with bath shoes in the entire spa area in order to ensure full protection. 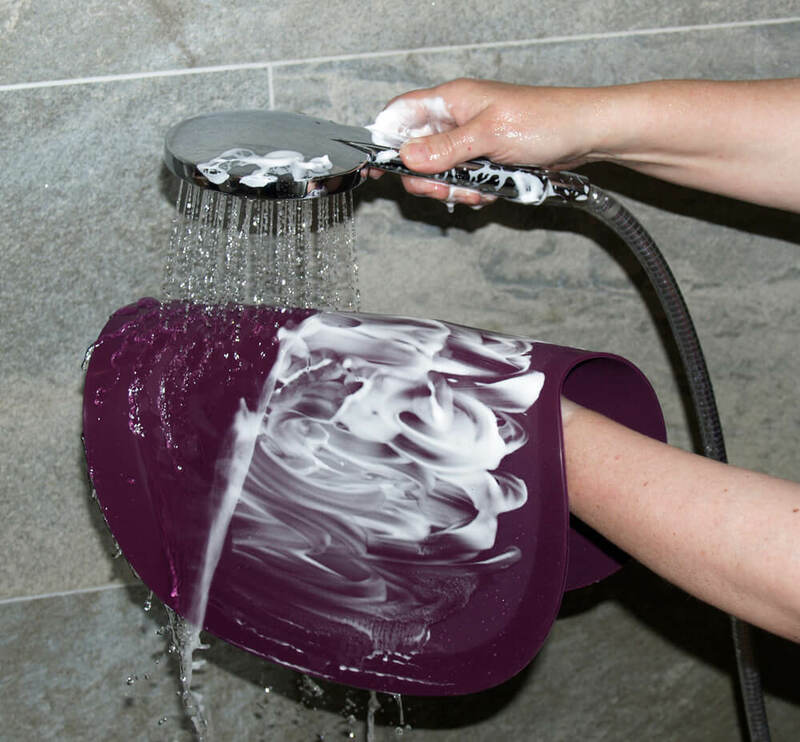 Thanks to popäd, absolute hygienic protection and safety in the wellness area are guaranteed for all. 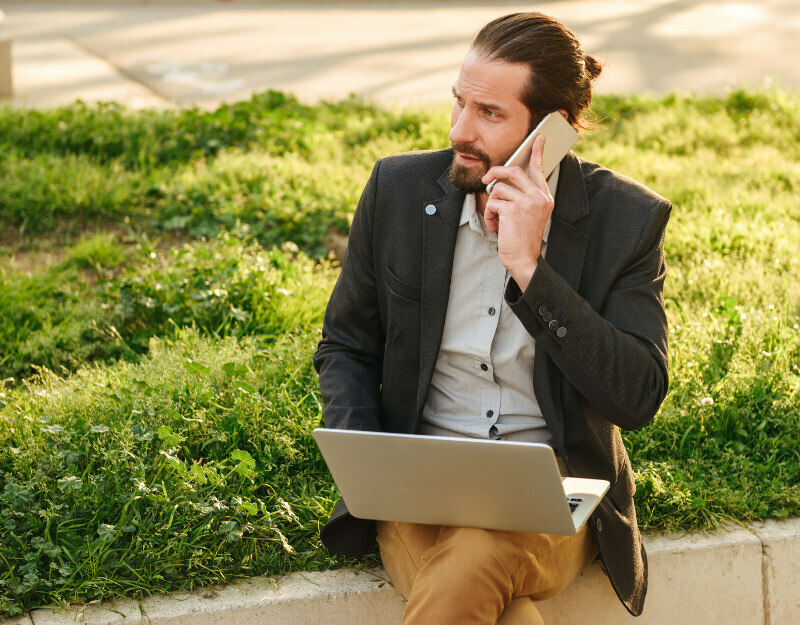 By the way: Not only the ladies adore this practical, stylish accessory – men love popäd too. 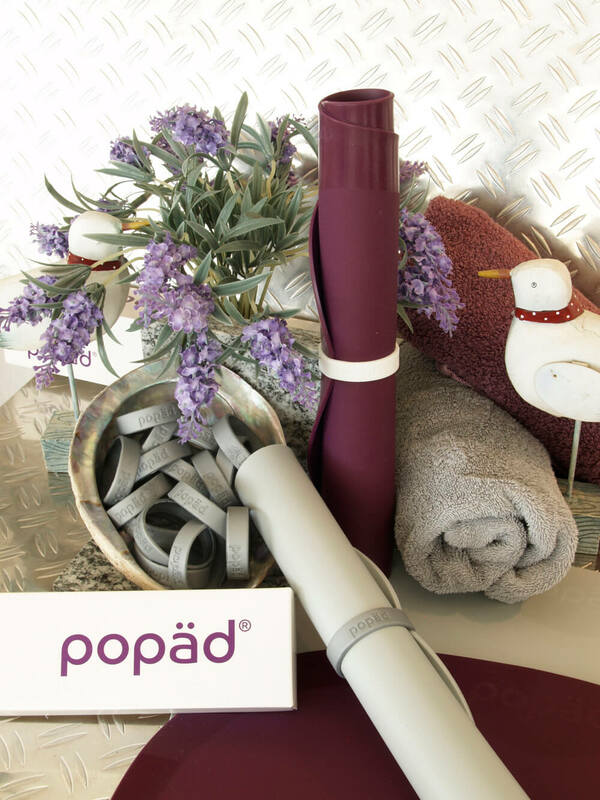 popäd is thus the perfect companion for every wellness devotee, a safe and stylish solution which turns every spa visit into a relaxed and relaxing highlight. It’s a familiar scene: a wet bench or wet grass on your hike or your stroll through the park. A dirty chair in the delightful beer garden or on a city tour. You would love to sit down, if only you didn’t feel quite so apprehensive. 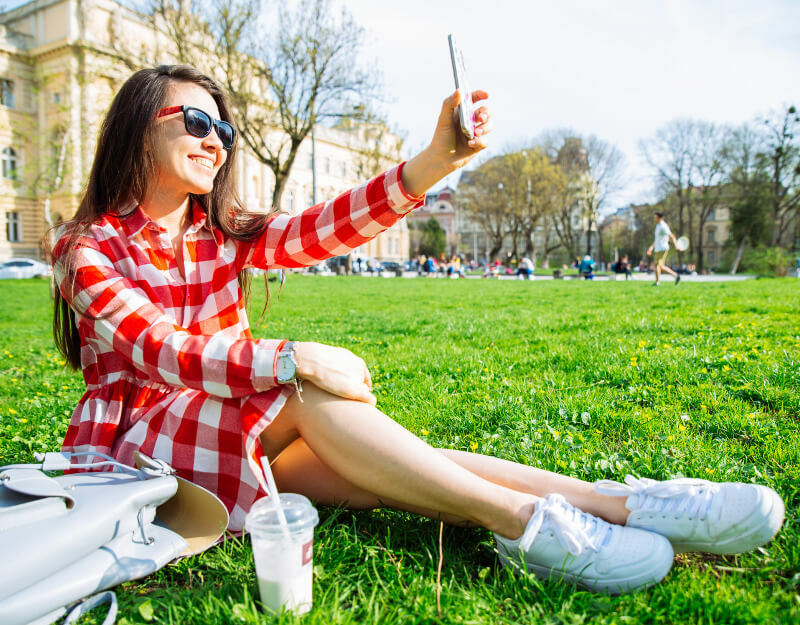 With popäd outdoor you can sit comfortably on a dry and clean surface, wherever you want. 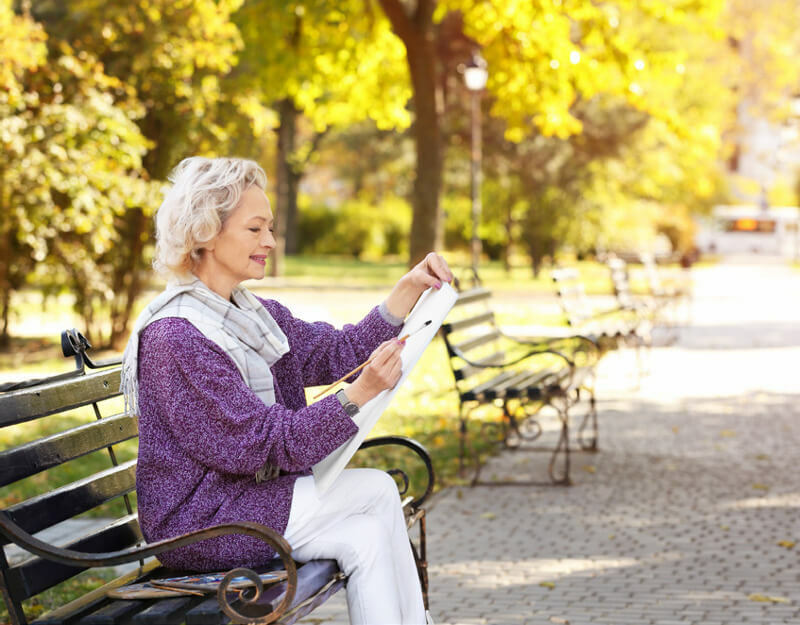 An optimum, stylish solution for anyone who wants to relax during recreational activities. An absolute highlight that will win you over. 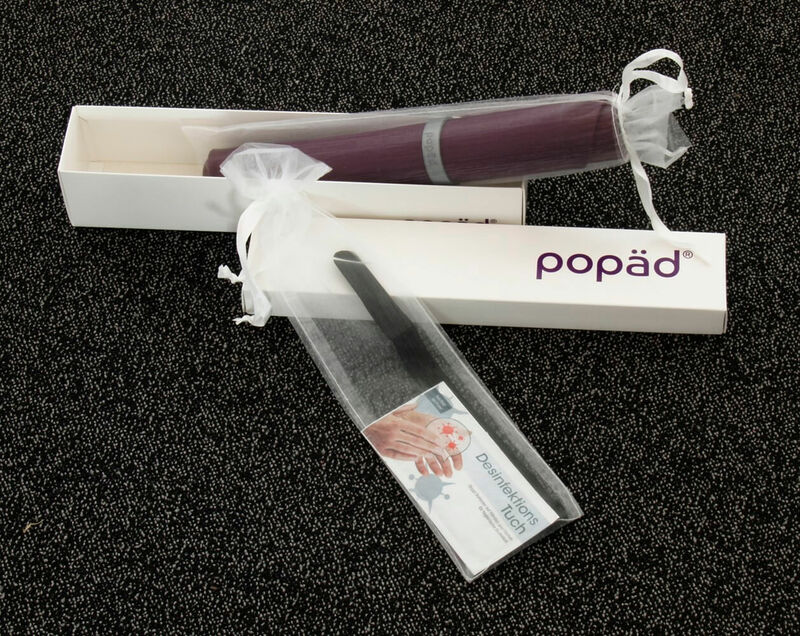 And the popäd outdoor pad fits easily into the toiletry bag. 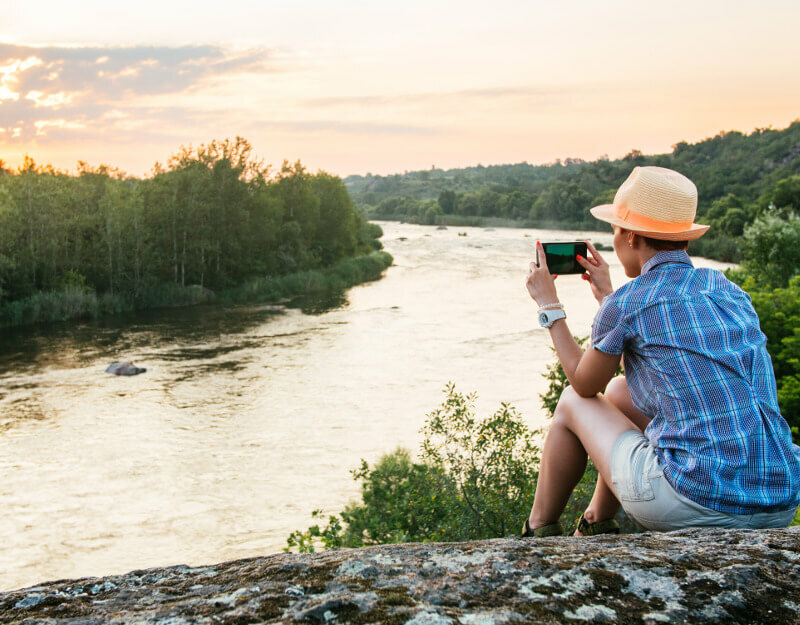 popäd outdoor is the perfect companion for all outdoor lovers. 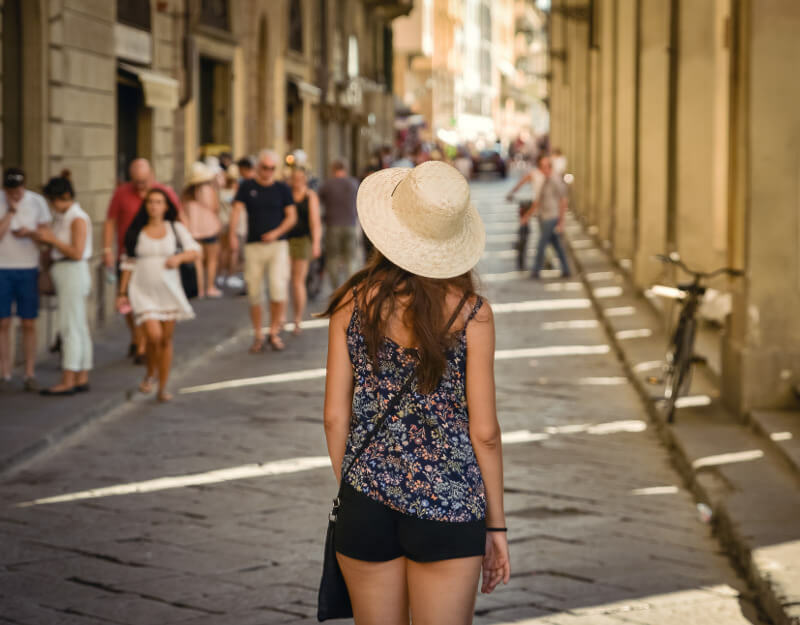 Be it on a hike or on a city tour, on the beach or in the park during a relaxing outdoor lunch break and many other opportunities. 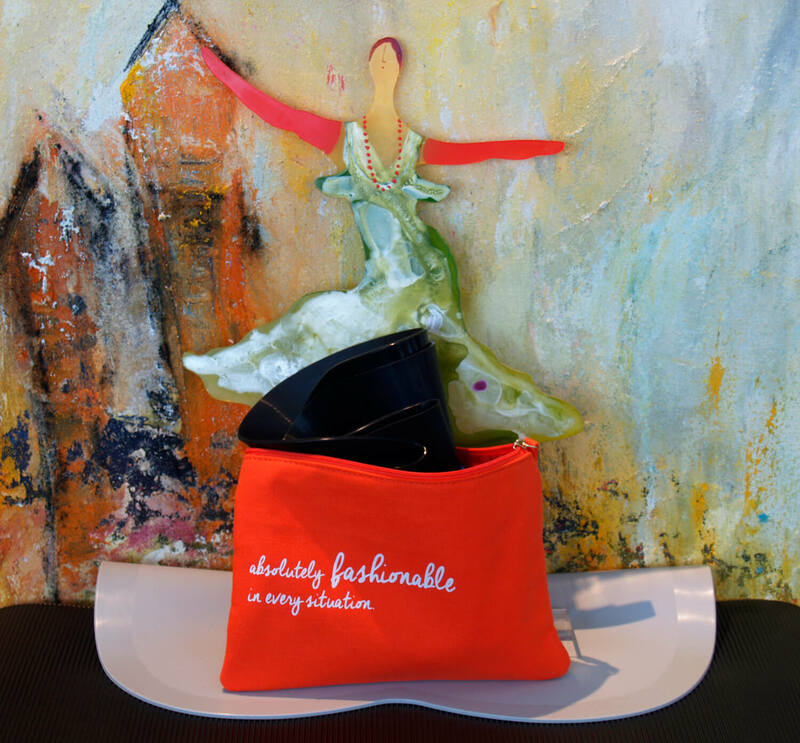 Everybody raves about this practical, beautifully designed accessory. OUR TIP: ALWAYS HAVE THE POPÄD WITH YOU IN YOUR CAR! 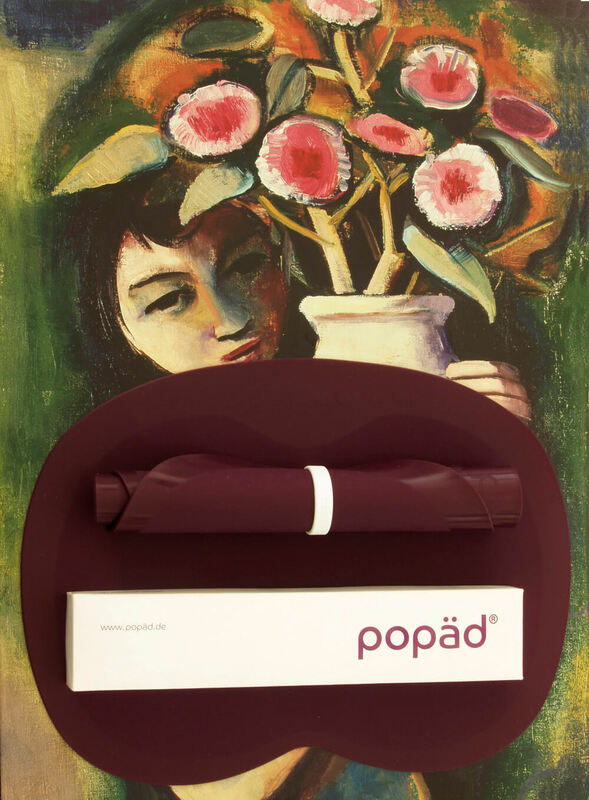 By the way: popäd is a great surprise gift for friends and loved ones. 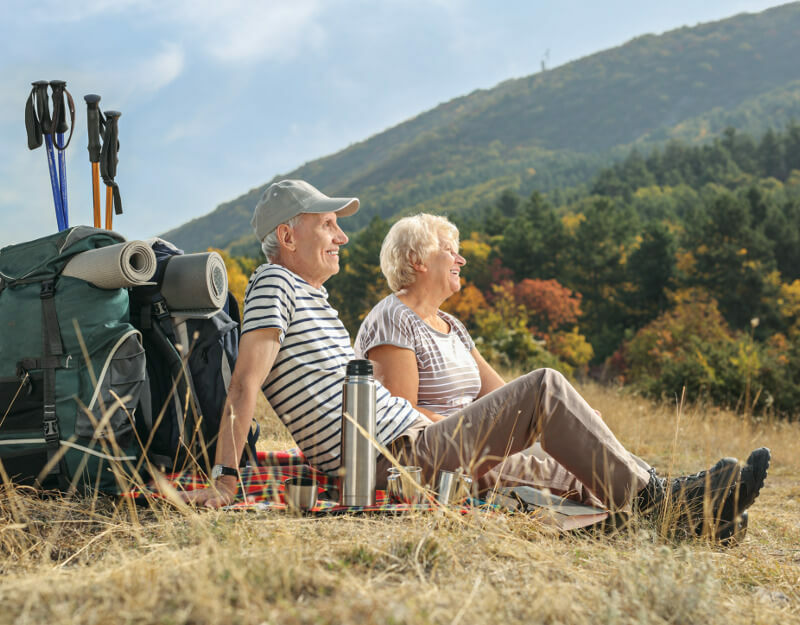 A special something that everyone will appreciate, be it for their wellness or their recreational activities.